iRiS Software Systems is an award-winning, multilingual, interactive hospitality applications designer, whose innovative apps are at the forefront of hospitality technology. Eight out of ten top hotel groups use iRiS applications to improve the guest experience, generate additional revenue and reduce costs. iRiS Web Valet is a mobile website, that gives your guests easy access to all your hotel’s services and facilities via any browser or any device without the need to download an app. It is accessible via a web link on your hotel’s Wi Fi landing page and enables guests to interact with your hotel in their preferred language, from purchasing in-room dining, shopping for gifts, booking spa treatments to controlling their in-room TV and environment. The iRiS Mobile Valet app enables hotels to offer a world-class guest services application which guests can easily download to their own tablet or smartphone device, and works on both Android and iOS. 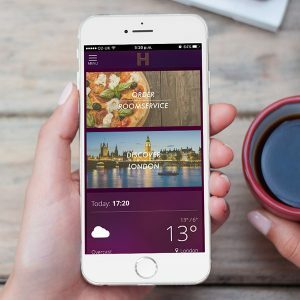 The app delivers a world of opportunity for hoteliers by creating previously unseen revenue opportunities and offering guests a new level of convenience and control. iRiS Guest Valet is an in-room guest services app for iPad and Android tablets. 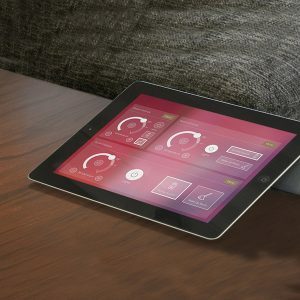 Designed to replace the traditional in-room guest welcome pack, this engaging application interfaces with your existing hotel systems and brings your property’s services and facilities to life in your guests’ hands. A truly interactive application, iRiS Guest Valet provides guests with the opportunity to order services and book facilities such as room service, restaurant reservations, spa treatments and in-room shopping, in addition to third-party attractions such as theatre tickets and local tours.